Looking for a dependable Brighton Plumber? Plumbing On Tap is the leading plumbing and heating company in Brighton and Hove. There are few Brighton plumbers with such an impressive reputation. Here at Plumbing on Tap, Brighton we have a vast team of extremely proficient plumbers and heating engineers waiting to solve any domestic plumbing or heating crisis that you might encounter. The Brighton Plumbers that we have on staff are as dedicated as they are experienced, with countless successful plumbing jobs under their belts from the last few decades. We work with a range of different clients, including some of the largest letting agencies and property owners in the Brighton area. Of course our primary clients are homeowners who find themselves in some kind of heating or plumbing emergency. 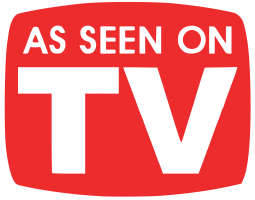 They greatly appreciate our personal service and excellent standards of workmanship. 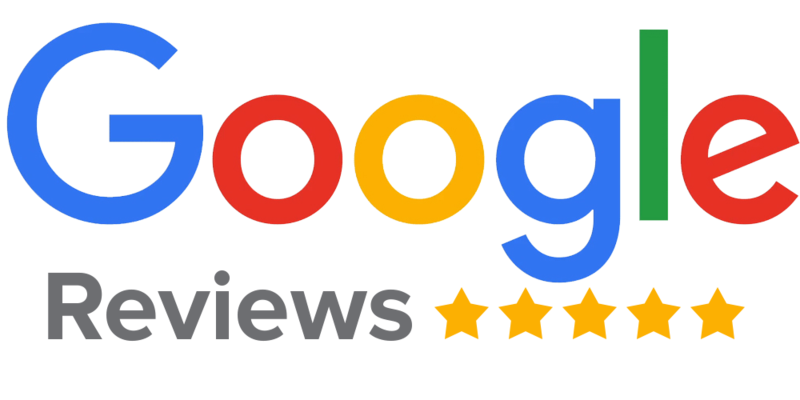 We are fortunate enough to be the most popular plumbers in Brighton, and we attribute this success to our excellent engineers and the fantastic results they manage to achieve on every Brighton plumbing job that they do. Of course our extremely competitive rates don’t hurt either. There are lots of plumbers in Brighton who do boiler repair, but few of them can get the job done as quickly as Plumbing on Tap. As one of the foremost Brighton plumbers, we are regularly called out to deal with tap and toilet problems. These are some of the most common plumbing issues, and as such our expert plumbing team have a huge amount of experience in solving these problems quickly and efficiently. Like any other type of plumbing equipment, water tanks have a limited lifespan. Lots of plumbers in Brighton offer a drain unblocking service, but few of them have a dedicated drainage team. In a rental property it is the landlord’s legal responsibility to ensure that any gas appliances in the property are safely installed and are running in a safe condition. Here at Plumbing On Tap, we are one of the few Brighton plumbers to have a specialist central heating department, staffed by heating engineers who focus entirely on the repair, maintenance and installation of central heating systems. A powerflush is only effective when it is performed correctly, and this means doing it thoroughly. Here at Plumbing on Tap, we’re the leading Brighton plumber for all plumbing work involving bathrooms and showers. Our Brighton Plumbers and boiler engineers don’t just provide timely cover for plumbing emergencies and great deals on other plumbing jobs; we also offer full central heating installations including new boilers. 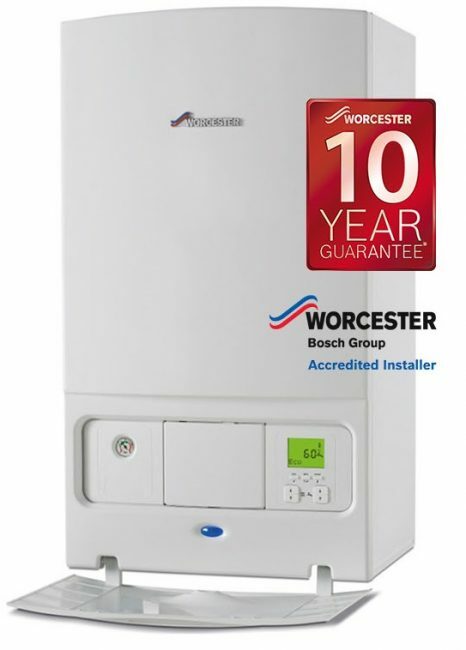 Buying a boiler is a large investment, and it’s important that new boiler purchasers can feel reassured that their boiler will continue to operate for years to come, and that’s why we’re happy to offer a huge TEN year guarantee on all Worcester Bosch boilers that we fit, as long as the installation comes complete with the Worcester system solution package. 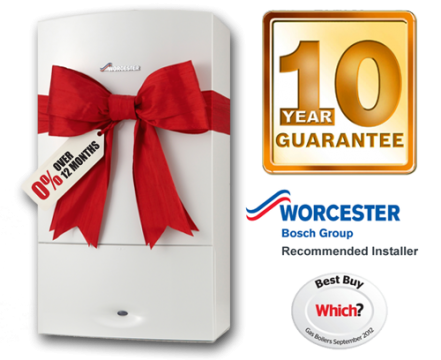 We were one of the first Brighton plumbers to offer a seven-year guarantee on new boiler installations, and we are now extremely happy to announce that we have exceeded that and we’re now proud to offer boiler installations that are guaranteed for a full decade. Plumbing On Tap (Brighton) recognise that when you have a tradesman of any type working in your home or rental property, customer service is absolute paramount. After all, if you live in a property and you are getting repairs on an essential service like your plumbing systems, it’s important to feel reassured. All of our Brighton plumbers and heating engineers are fully trained in all aspects of customer service. We always come on time and endeavour to keep our customers fully informed throughout every stage of the process. Of course, all of our Brighton Plumbing and boiler engineers are fully trained and certified to be working on gas appliances, with registration on the Gas Safe register. Our Brighton Plumbing and heating engineers also try to keep prices as low as possible, and we offer a range of guarantees on new boiler installations. Plumbing On Tap is based in Brighton and Hove. Our Gas Safe Brighton Plumbers cover the greater Brighton and Hove area including both East and West Sussex. Our Brighton based plumbing and heating teams are delighted to serve customers across the greater Sussex area from Eastbourne to Worthing, and all the way up to Burgess Hill. Brighton Plumbers is proud to offer Plumbing & Heating Services for Domestic Customer in Brighton, Brighton is a large town located in the county of East Sussex in South East England. A range of East Sussex businesses including Brighton Plumbers make their home in Brighton. Hollingdean, Hove, Mile Oak, Moulsecoomb and Hollingbury are also part of Brighton Plumbers’s Plumbing & Heating Services for Domestic Customer area in the City of Brighton and Hove. Last but not least Plumbing & Heating Services for Domestic Customer’s Plumbing & Heating Services for Domestic Customer cover the Brighton Municipality including Bear Road area, Brighton Marina and Stanmer. Our friendly staff will be more than happy to receive your call. Our Brighton Plumbers and boilers specialists are happy to evaluate any job and provide a free estimate. We can send plumbers or heating engineers out to your home immediately or arrange an appointment for a suitable time.